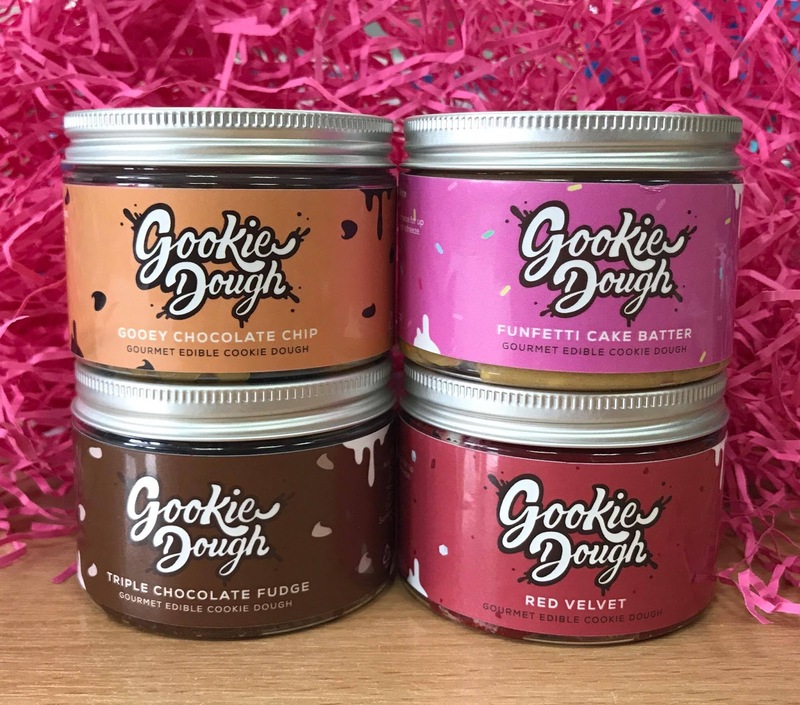 I've been eyeing up Gookie Dough (based in Nottingham) for quite a while now after they began following me on Twitter a few months back and I eagerly awaited the launch of their gourmet edible cookie dough - yes, you did read correctly. I am one of those people who will happily sit and eat raw cookie dough despite knowing that it's got it's consequences such as the risk of Salmonella from the eggs it contains. However, Gookie Dough is made without eggs meaning it's 100% safe to consume unbaked, hooray! When an email popped into my inbox with a discount code, I thought, what the flip, and decided to go ahead and give it a whirl. As well as the chocolate chip cookie dough that we all know and love, Gookie Dough also produce flavours such as Funfetti Cake Batter, Triple Chocolate Fudge and Red Velvet. 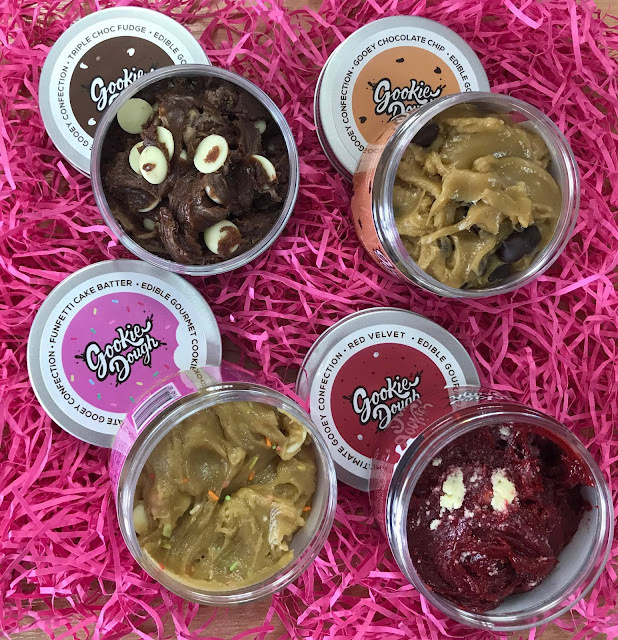 I was struggling to pick just the one flavour, so went for a Mini Variety Taster Hamper so I could get a dinky little tub (150g - 2 servings) of each. So, I haven't gotten around to fully experimenting with these (I've been eating straight from the tub basically) but I have plans involving ice-cream which I imagine will be incredible. The Chocolate Chip tastes exactly like and has the same texture as the real thing. It's definitely my favourite flavour of the four although I don't dislike any of them. The Triple Chocolate Fudge is every chocoholics dream. So deliciously rich. Funfetti Cake Batter is super sweet and I love the little extra crunch you get from the sprinkles. To begin with, I wasn't too sure about the Red Velvet but that Vanilla Frosting is so tasty. 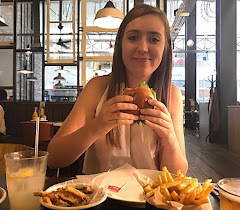 So, this blog post was just a quick one as I couldn't help but share these tasty treats and would totally recommend them! Check out what they have to offer on their website. Which flavour do you think looks the tastiest? Let me know!